Course Type: Code - 4 hrs. If you have ever been on the job site fumbling for an answer to an inspectors question, then this is the course for you. This course covers common questions on chapters 2-6 of the current code, 2015 UPC. You will dig into your Code book to find the answers for common code questions. 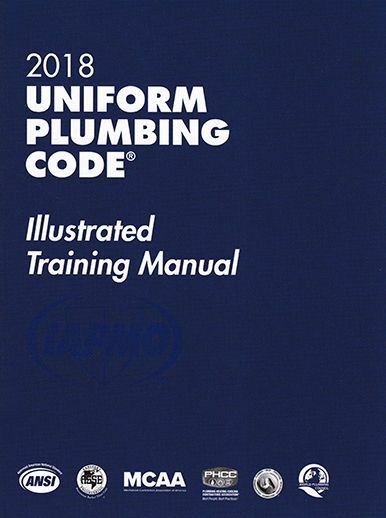 The student will using their code book, 2015 UPC, to look up terms and definitions as described by the current UPC. To purchase the UPC Click Here. Your completed course information will be sent to New Mexico AHJ the next business day.